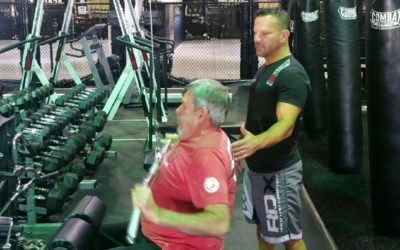 Prefer one-on-one personal fitness training and nutrition? 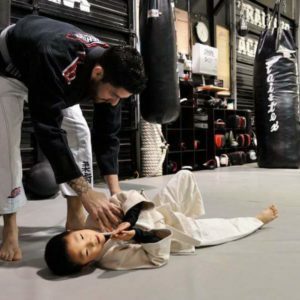 Or private lessons in Brazilian Jiu-Jitsu, MMA or Kids martial arts? 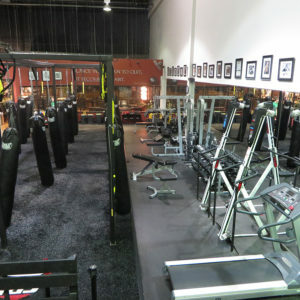 Our instructors/trainers at Creighton MMA & Fitness academy will walk you through your workout. 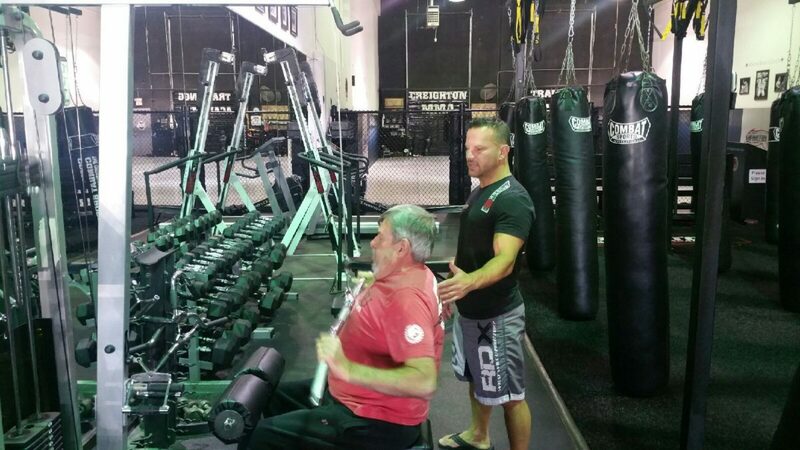 Having a personal trainer can help keep you accountable and stay on course to ultimately making your goals a reality. Many people have no clue where to begin when thinking about fitness and nutrition. Whether you are looking for a one time customized nutrition plan and (or) weight training routine, or ongoing sessions with a trainer, we can guide you every step of the way. 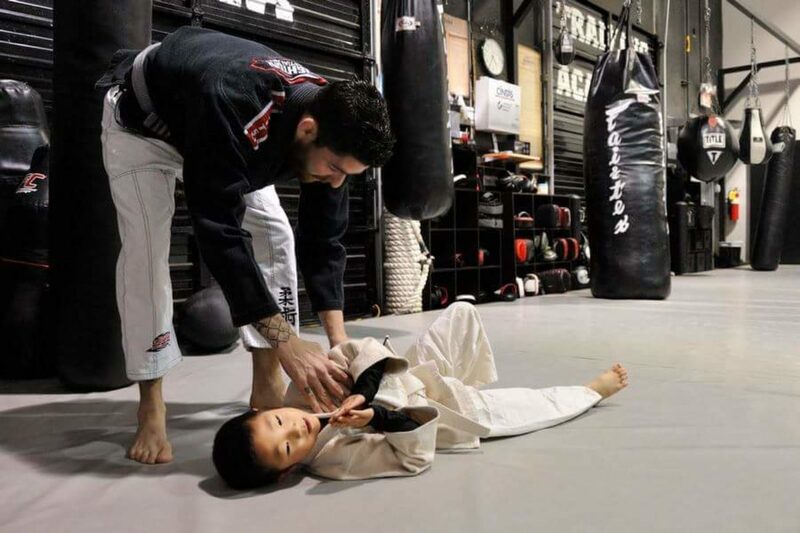 At Creighton MMA & Fitness Academy our number one goal is to help our students better themselves both mentally and physically through the martial arts and fitness. Allow us to help you!! 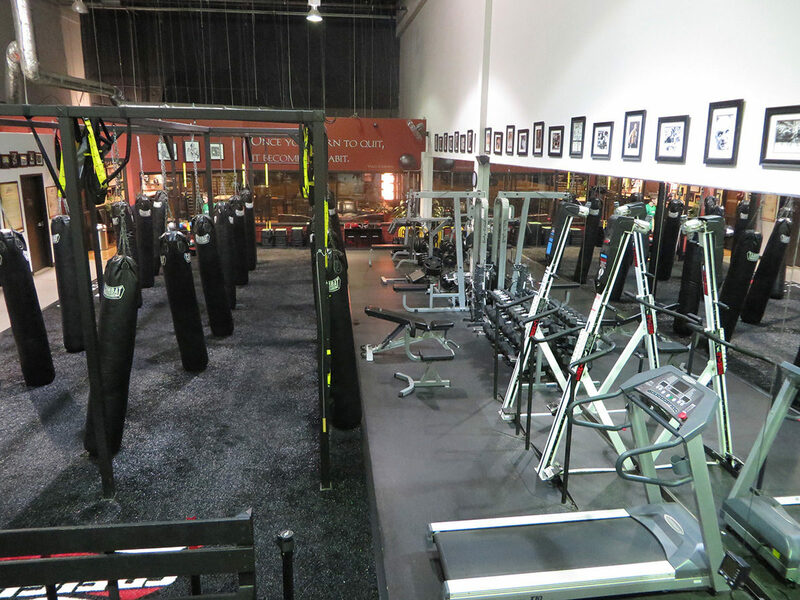 If you are interested in creating a customized fitness routine, nutrition plan or private lessons in our Martial Arts programs, please contact us and we can help kick start your training. Call 770-271-5292 or contact us to schedule your session. 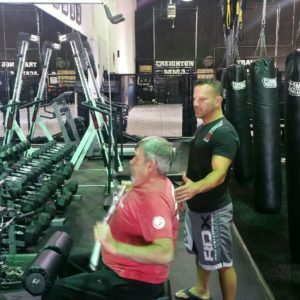 When you contact us, we will evaluate your personal fitness and training golas and discuss a time that is convenient for you to begin your personal training.